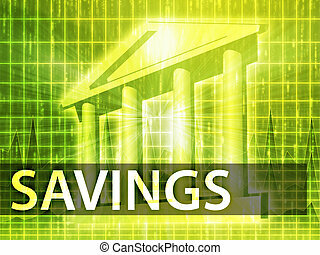 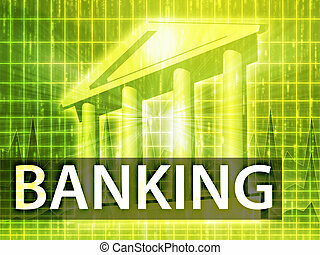 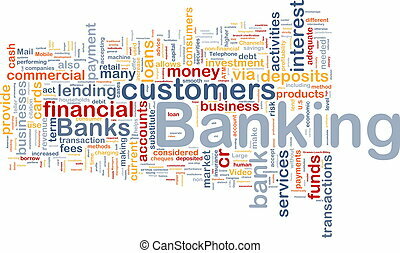 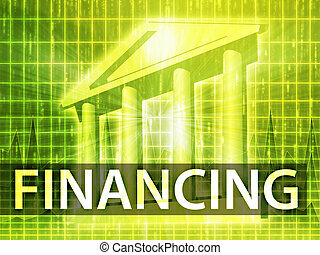 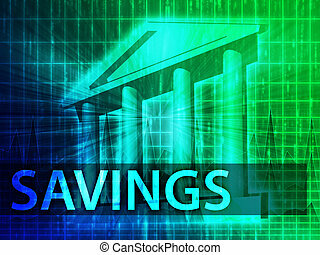 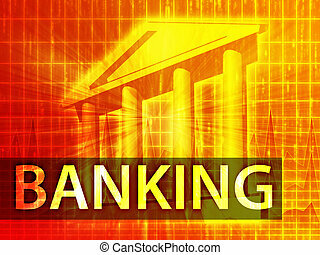 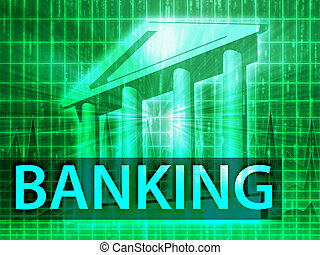 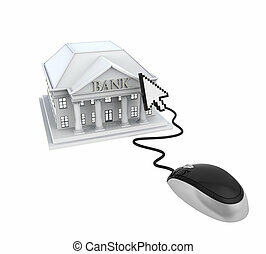 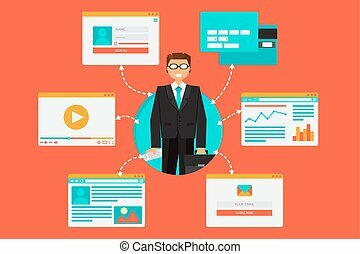 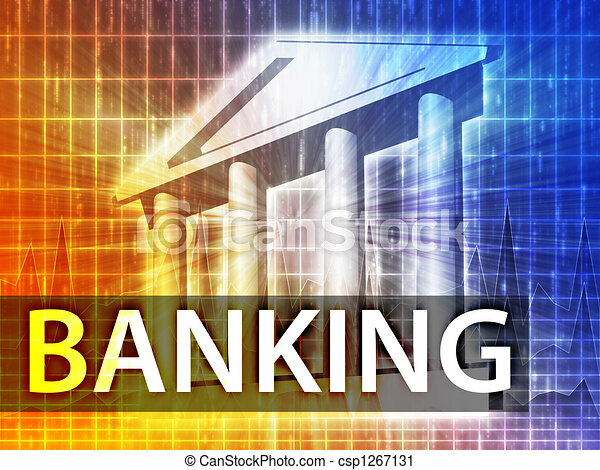 Banking illustration, financial diagram with bank building. 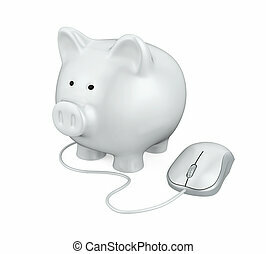 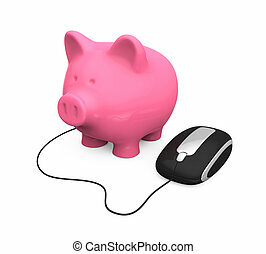 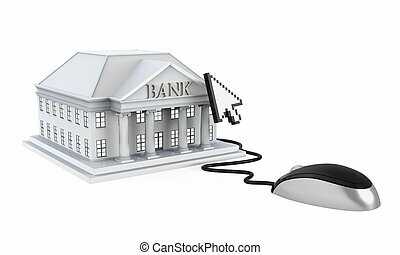 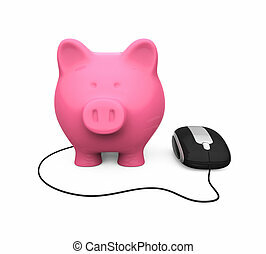 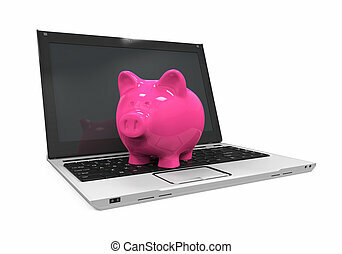 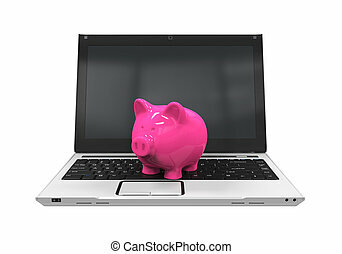 Online banking illustration concept. 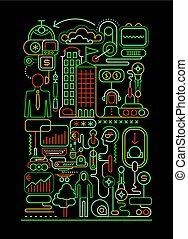 Signs and icons on white sbackground. 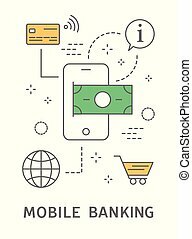 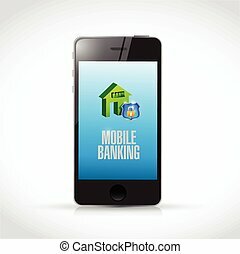 Mobile banking line illustration with money and internet. 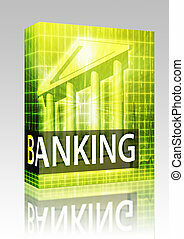 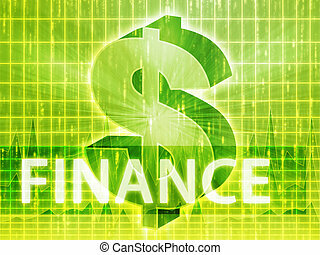 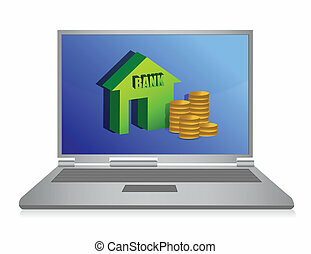 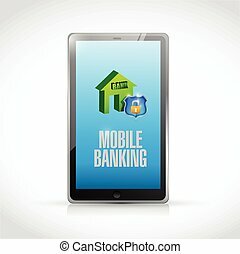 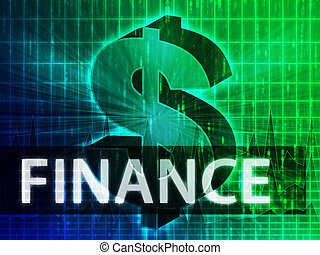 Online Banking vector illustration isolated on a black background.